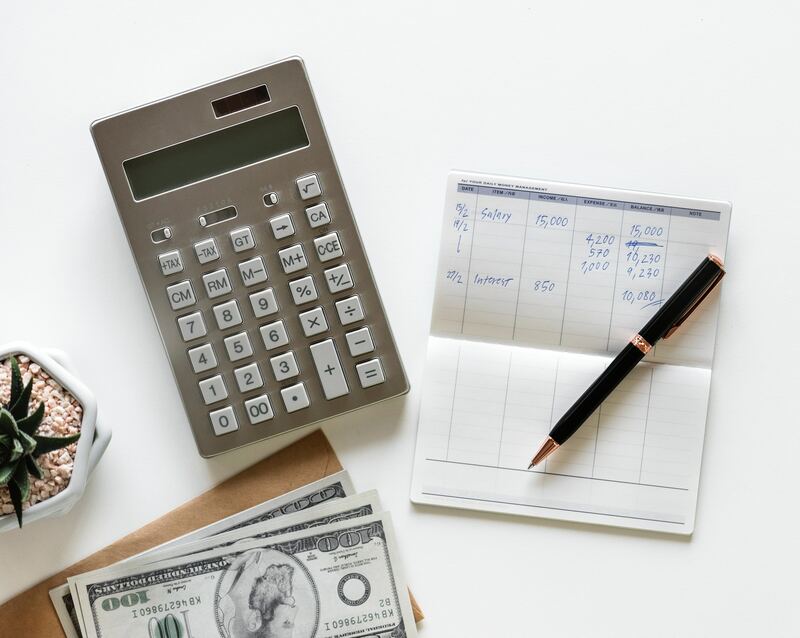 In order to operate a successful business, it is imperative that you find and retain an accounting firm that understands the various tax laws, practices, and requirements. Below is a listing of the various tax services that we provide. You will see that we not only provide business tax services, we also do personal income tax as well. © 2019 Bueckert, Cooper & Co.